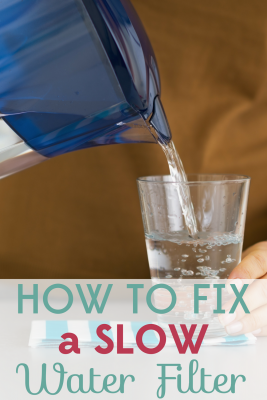 Have you ever bought a water filter that starts out great, but after a few uses becomes painfully slow? 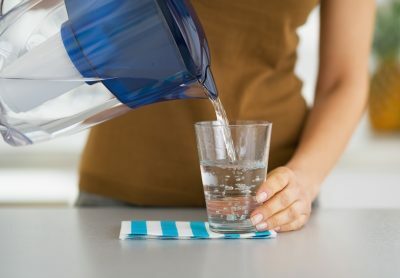 We have used – and loved – a PUR pitcher for years, but the last package of filters I bought was a real dud. The filters seemed fine at first, and then suddenly they began filtering at a glacial pace. It was taking literally half a day to fill the pitcher! That just doesn’t work for my water-guzzling family.